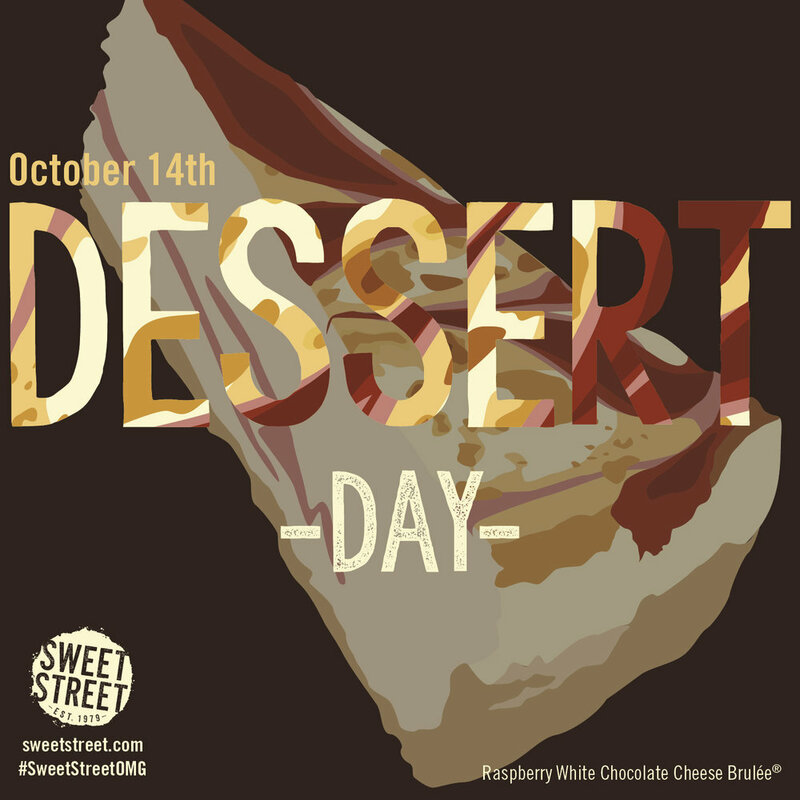 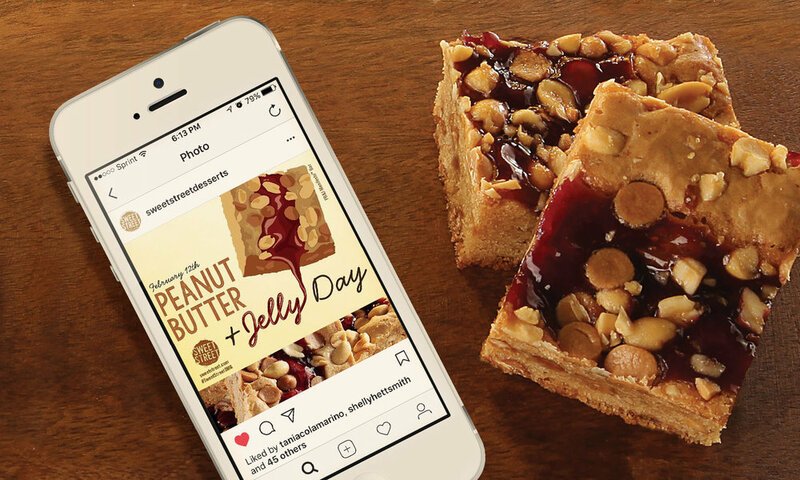 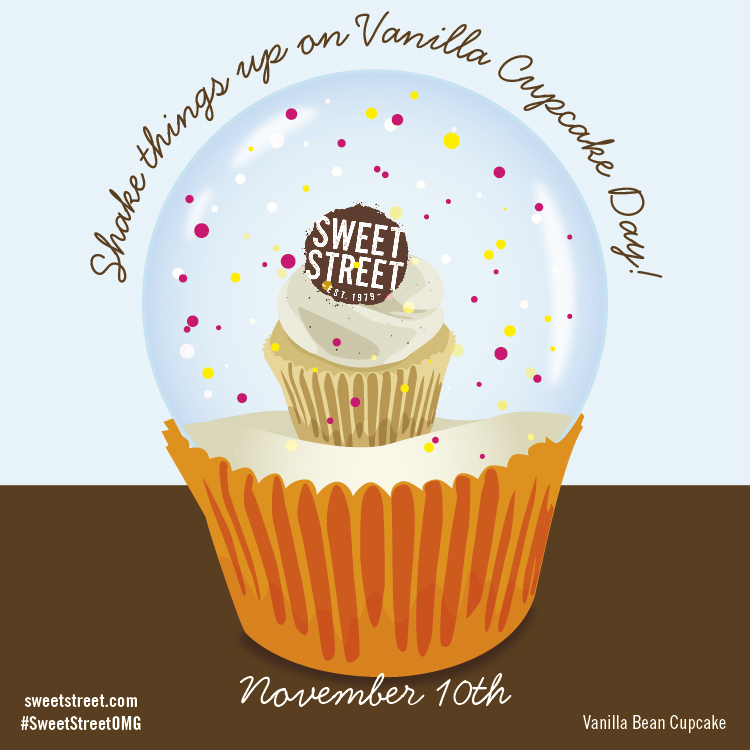 Foodie Holidays is a social media campaign at Sweet Street used to promote different desserts throughout the year. 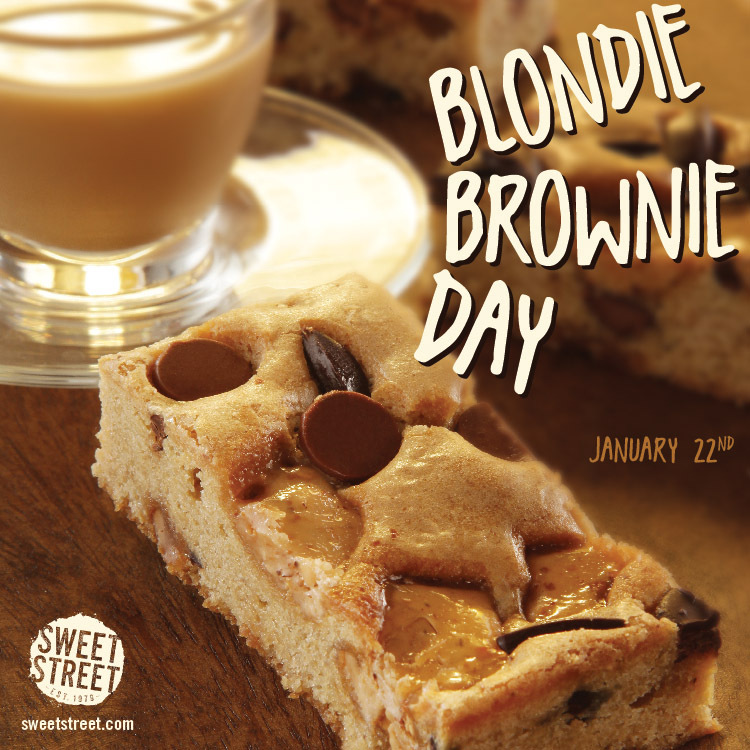 Each holiday was chosen from various lists of days dedicated to certain foods. 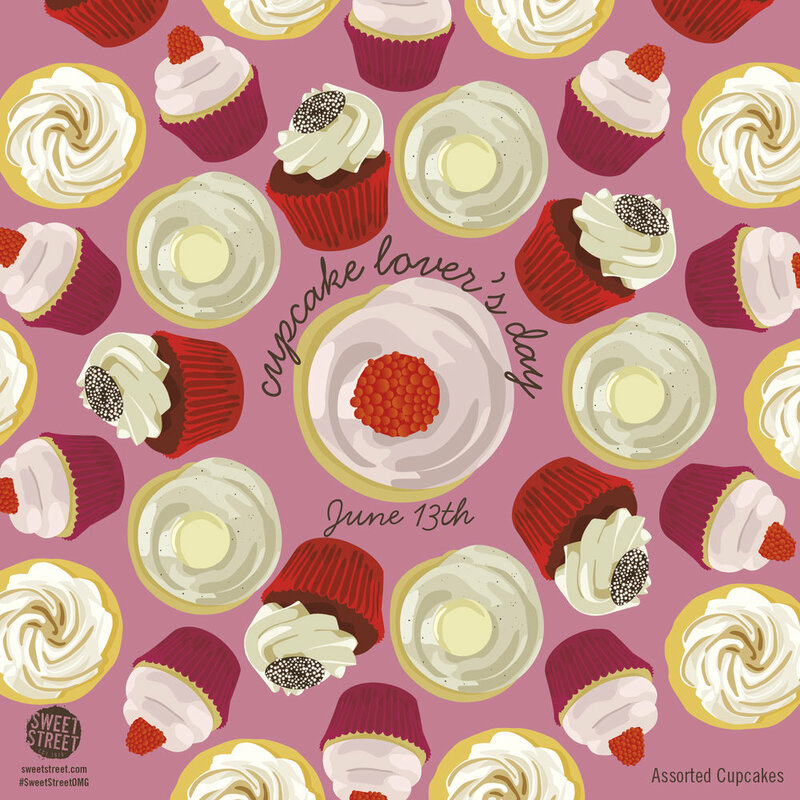 I will add images as the foodie holidays occur so make sure you check in to see if there are any new ones!